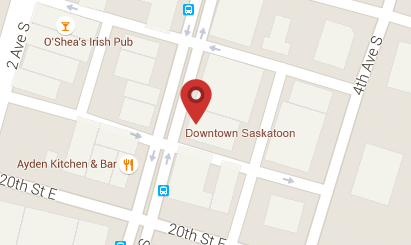 CFCR 90.5 FM Community Radio is a non-profit corporation owned by the Community Radio Society of Saskatoon. We are a volunteer powered, listener supported organization serving the alternative radio needs of Saskatoon and surrounding areas. As CFCR is a non-profit organization, we are primarily volunteer-powered but have a small, hardworking staff. We work with the kind guidance of our passionate Board of Directors.